The career break: should you take a sabbatical? Have you ever looked around your office and wondered who is longing for a career break? The answer, according to our UK-wide survey, is almost everyone. In fact, only 1.5% of people aged 25 or over have never thought about a sabbatical. You’ll have to look harder to find someone who has actually taken one, though. Just 26% of Brits have had or would take a sabbatical, suggesting there’s a huge gap between our travel dreams and our day-to-day reality. So, who is taking a sabbatical? There’s no definitive type of sabbatical-taker, but we did find a few trends. Guys are more likely to take or have taken one, but only marginally – the figure for men is 32%, compared to 27% for women. And Londoners are significantly more likely than others to take a sabbatical, at 38% against the national average of 26%. Average incomes probably have an influence here, but it also seems that Londoners have more opportunity to take career breaks. One in two respondents in the Greater London Area reported that their employers offered sabbaticals, compared to a national average of just 30%. Worryingly, 23% simply don’t know whether their employer offers sabbaticals. If that’s you, maybe you should ask? …And what’s stopping people from taking a sabbatical? In short: money and work. Over 25% say they’ve avoided taking a gap year or sabbatical because they can’t afford it. But that isn’t always the case; many of our respondents were simply focused on their careers, and unsurprisingly that figure was highest (25%) among 25- and-overs, who are often just seeing their careers begin to take off. The number of people choosing career over sabbatical rose to 30% in London – which is ironic, since it’s the region where employers are most likely to offer a sabbatical – and was even higher in Northern Ireland, where employer sabbatical programs are rare. While younger gap year travellers focused heavily on the confidence-building effects of their trips, older travellers with some work experience behind them had different priorities. They generally see sabbaticals as short, focused periods taken after a significant amount of time in the job market; 42% think 4-6 months is the ideal length for a sabbatical, and 30% of 25-and-overs would wait until they had 6-10 years of working under their belt before taking one. In terms of goals, learning new skills and taking a ‘time out’ were big drivers, with 30% saying they would take or had taken time off to escape from stress. Even so, trips still proved beneficial to our travellers’ prospects: 70% say that taking a gap year or sabbatical significantly impacted their CV and employability and that rises to 80% for travellers who volunteered during their trip. Two destinations stood out as overwhelmingly popular with both gap year and sabbatical travellers: the US and Australia. Why? Well, the two biggest destination motivators were learning about another culture (30%) and English being spoken (28%), so it’s probably no surprise to see these two Anglophone countries at the top of the list. They’re “same but different”, allowing Brits to get stuck into a new cultural landscape without any major linguistic hurdles. The low language barrier also makes working and volunteering substantially easier. Call us skeptics, but our survey data also suggested there’s another motive at play – English-speaking destinations were a hit across the board, with the lack of a language barrier also proving a main motivator for choosing a destination. If you’re planning a trip yourself and really want to get out of your comfort zone, think about your main reasons for choosing a destination. If you’re willing to get over the awkwardness many of us feel at attempting a foreign language, you could get even more out of your travels. Wouldn’t you love to jump on a flight and see the world? That’s what gap years and work sabbaticals are for. 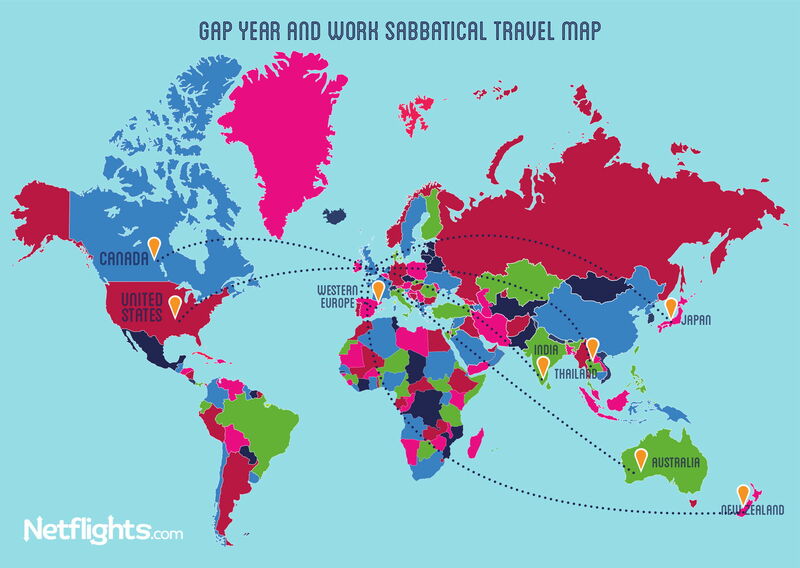 In fact, based on our research, 26 per cent of people in the UK have taken a gap year and 15 per cent have taken a work sabbatical. But why take one? What motivates people to go abroad? What do they get up to in their chosen destinations? How are they even funding these trips? This infographic highlights the findings from our survey and details why people are making these life-changing journeys, and why they don’t. Please include attribution to Netflights.com with this graphic. 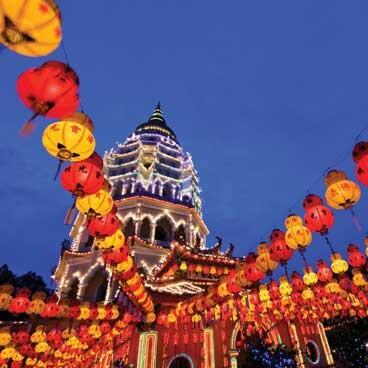 Want to start planning your trip? 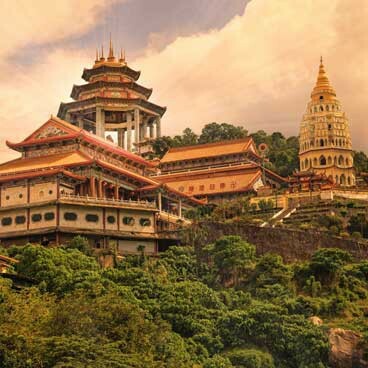 These are the top 8 destinations, as chosen by gap year and sabbatical travellers in the UK. 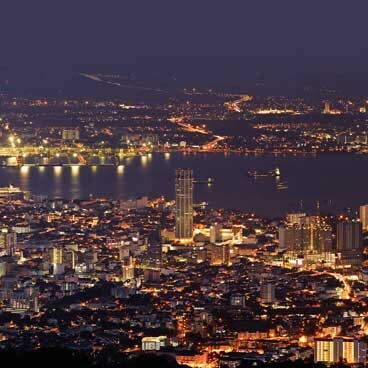 Here, we cover everything you need to know – from why, where and when people are going, to what you must do and eat! You’ve decided it’s time – you’re itching to get out there and see the world. But where do you go? What will you do? 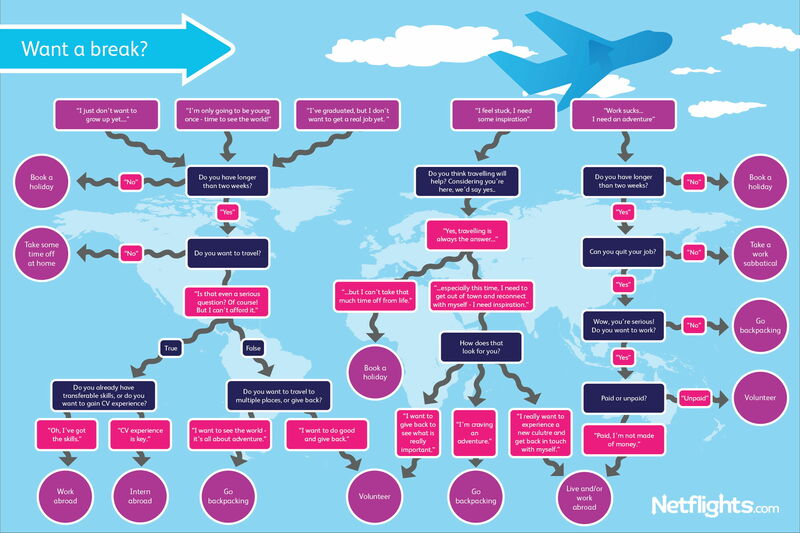 Whether you’re still studying, freshly graduated or your nine-to-five has gone stagnant, follow our flowchart to help you determine your ideal break abroad. The last thing you need is to be underprepared for your big adventure. 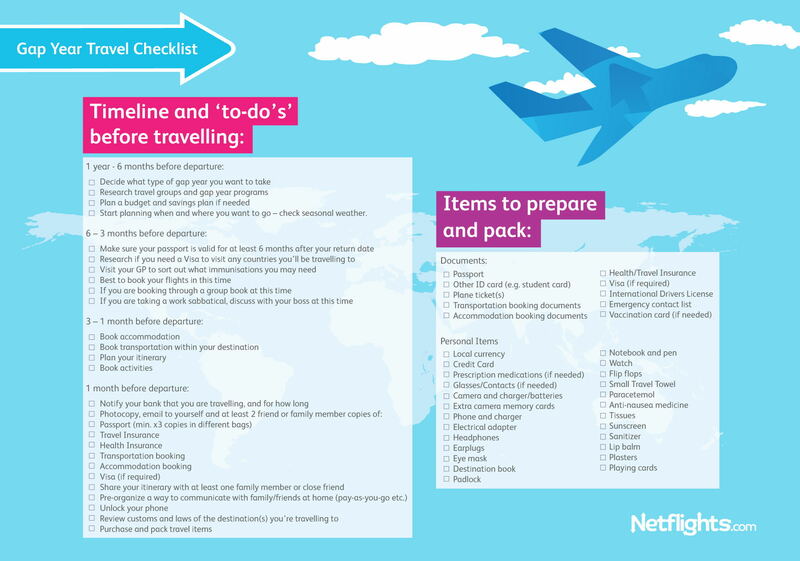 Check out our Gap Year Travel Checklist which highlights essential to-dos before you travel and the key items you’ll want to take with you. From deciding what type of gap year you want to take, to buying travel insurance – tick off this checklist and it’ll be plain sailing.